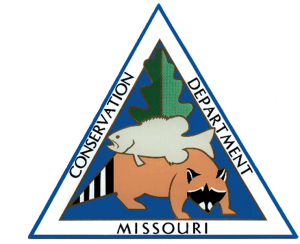 The Missouri Department of Conservation (MDC) will offer a free introduction to spring fishing program at Runge Conservation Nature Center April 11. This program will take place 6-8 p.m. on Thursday, April 11, at Runge Nature Center, 330 Commerce Drive in Jefferson City. All ages are welcome and no registration is necessary. For more information about this program, contact Stewart at (573) 526-5544, ext. 3405, or [email protected].